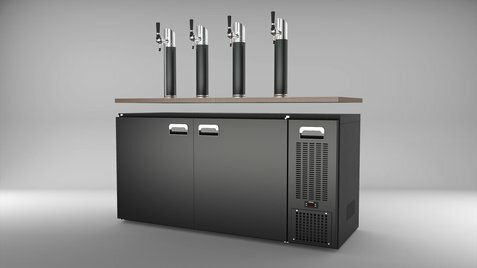 FlexiDraft™ UNDERCOUNTER is a series of high-quality undercounter fridges developed for FlexiDraft™. 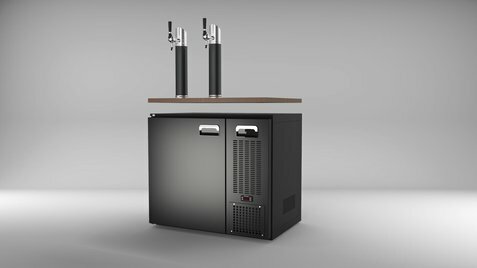 Micro Matic offers a wide range of different fridges for existing bar set-ups. 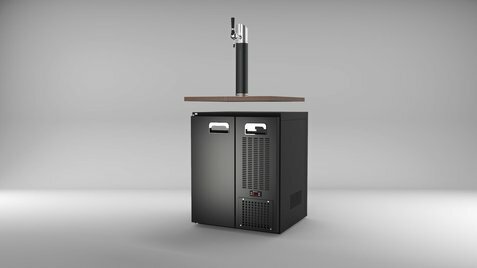 Our selection of different fridge sizes is suitable for a wide range of common keg combinations and comes with adjustable legs for perfect fitting. 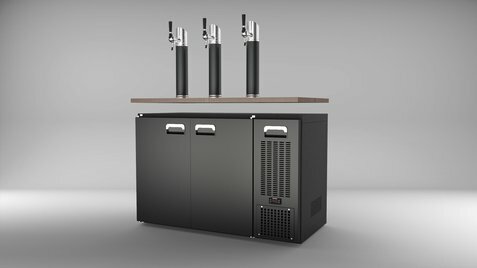 The FlexiDraft™ UNDERCOUNTER series comes with professional, durable and energy efficient fridges for more accurate cooling and is designed for a sleek and modern look. All FlexiDraft™UNDERCOUNTER fridges includes pre-drilled holes for external CO2 supply.